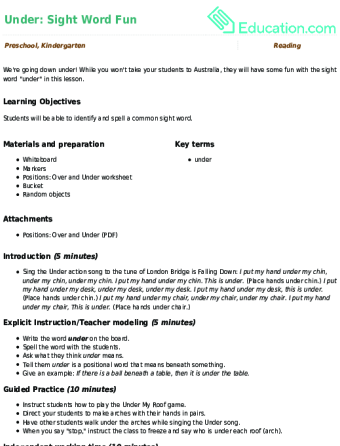 Assess your students' spelling skills with this word worksheet. Does your student like space? Combine their enthusiasm for rockets with some sight word practise in this tracing and coloring activity. 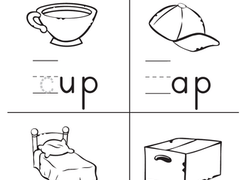 Rain drops won’t rain on your parade when your young student practices sight words with this worksheet.